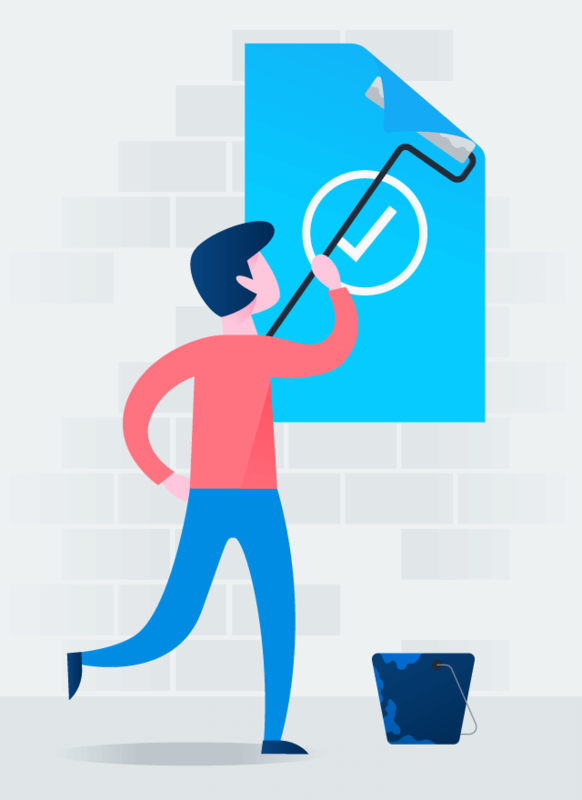 And enable your team to move quick and get results. 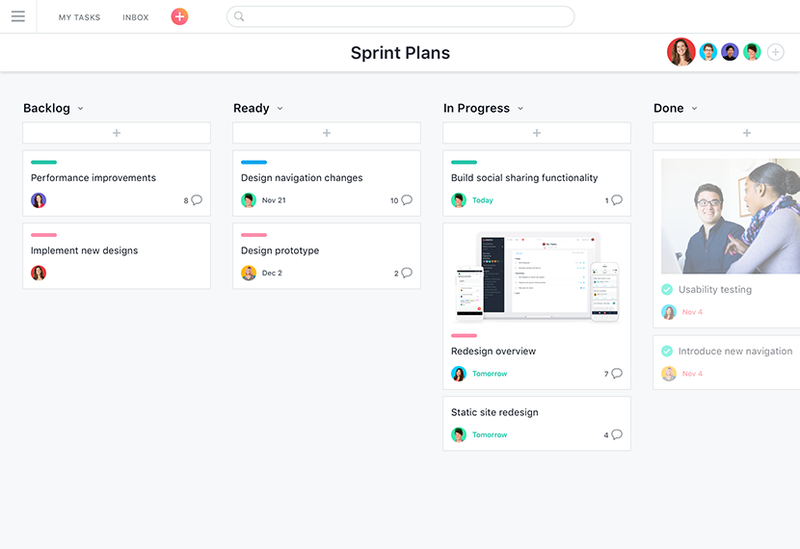 Asana helps you plan, organize, and manage projects in a tool that&apos;s as flexible and collaborative as your team. 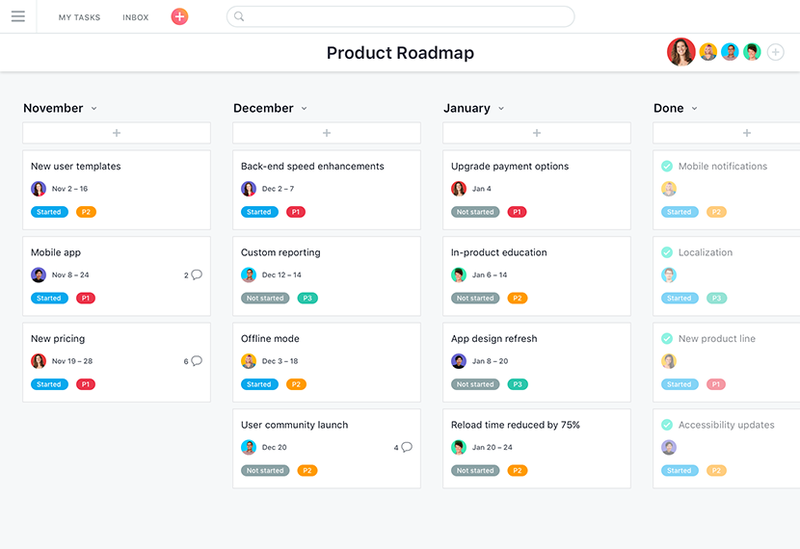 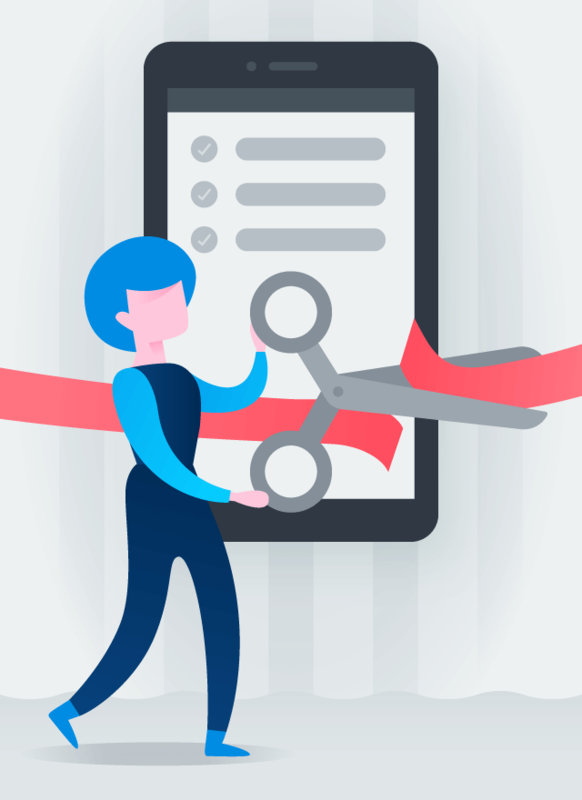 From start to finish, Asana has the features your team needs — from boards to Timelines and custom fields to dependencies — to build fast and ship often. 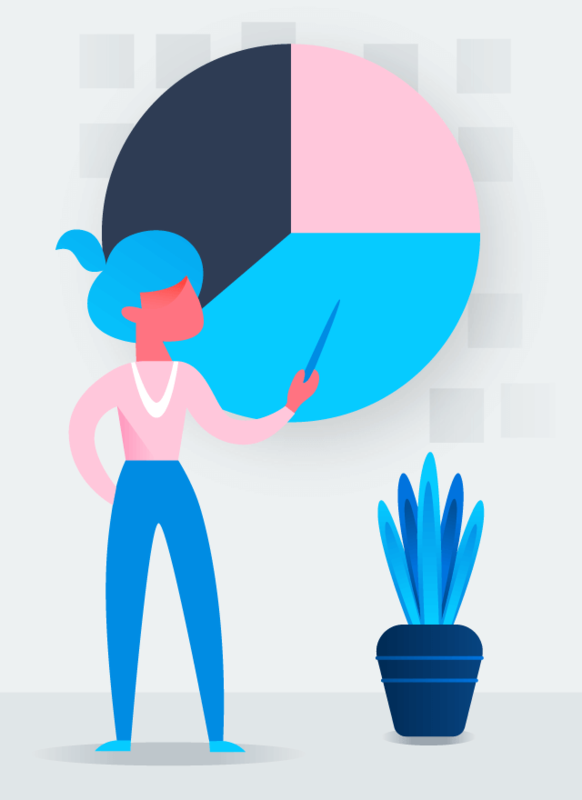 Why use Asana for agile project management? 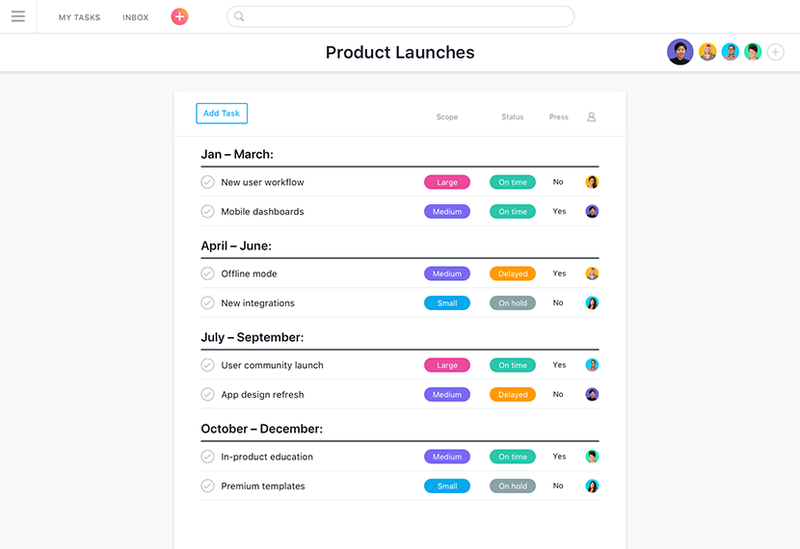 Use Asana to track launches of all sizes, give feedback, iterate, and repeat. 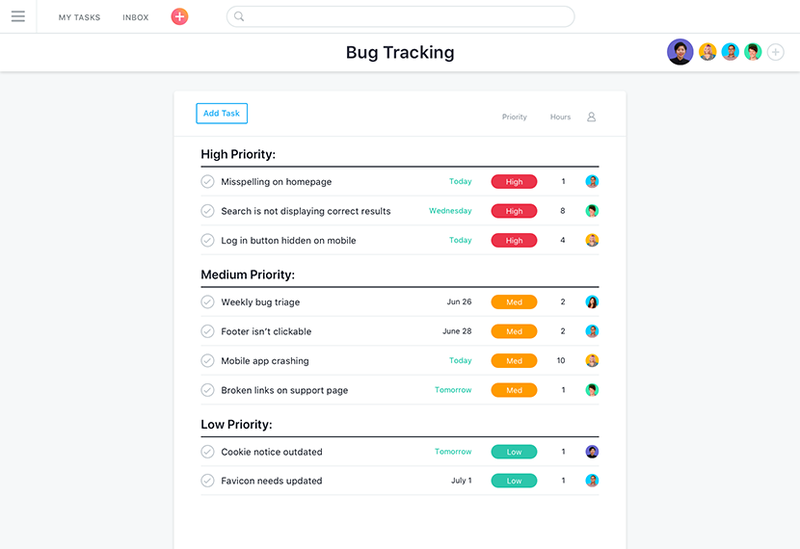 Track sprint planning, milestones, and launch dates to keep everyone focused. 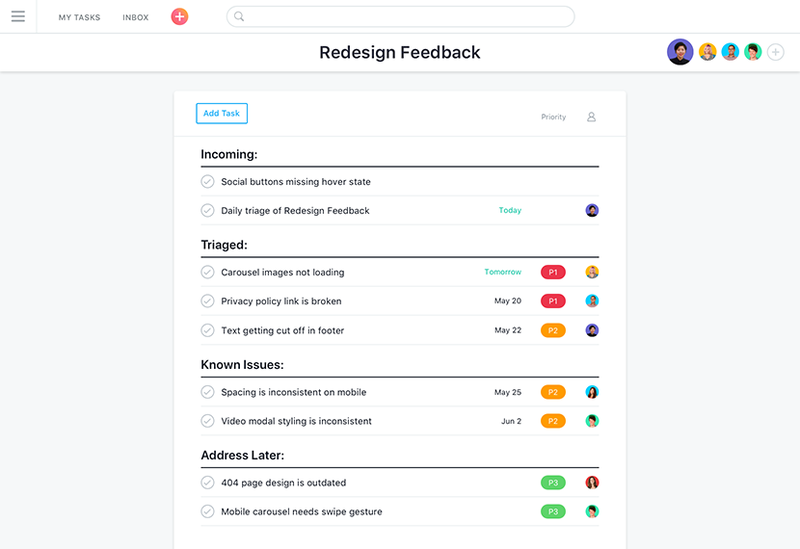 Using Asana, we can easily collect product feedback and bugs from everyone in the company, then parse, discuss, distribute and prioritize the work. 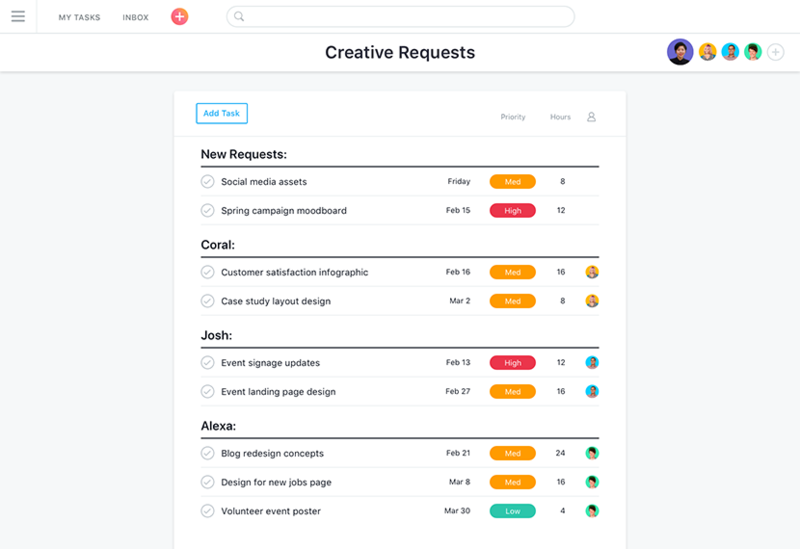 Asana has became an indispensable group communication tool. 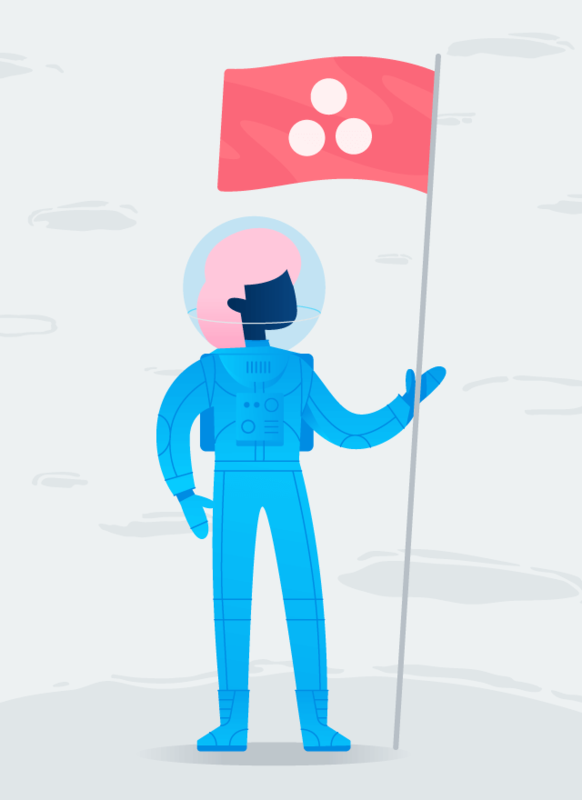 And start delivering your best work ever.